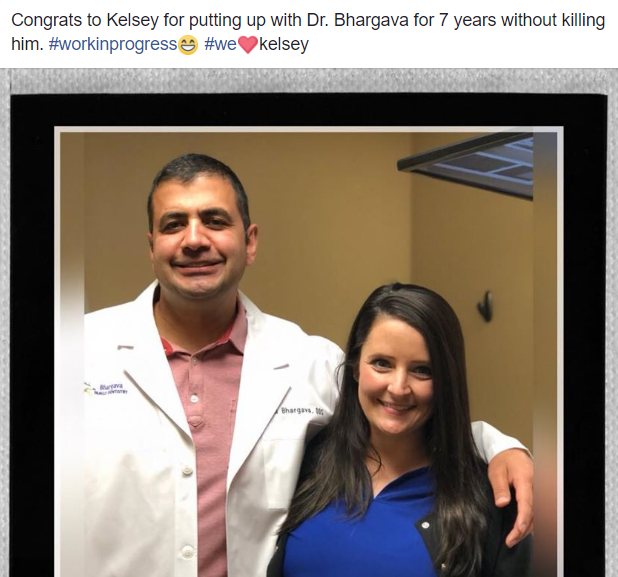 Bhargava Family Dentistry showed up #1? Imagine getting HUNDREDS of new phone calls a month. This guide is going to show you, step-by-step, how to make that a reality. But first things first. 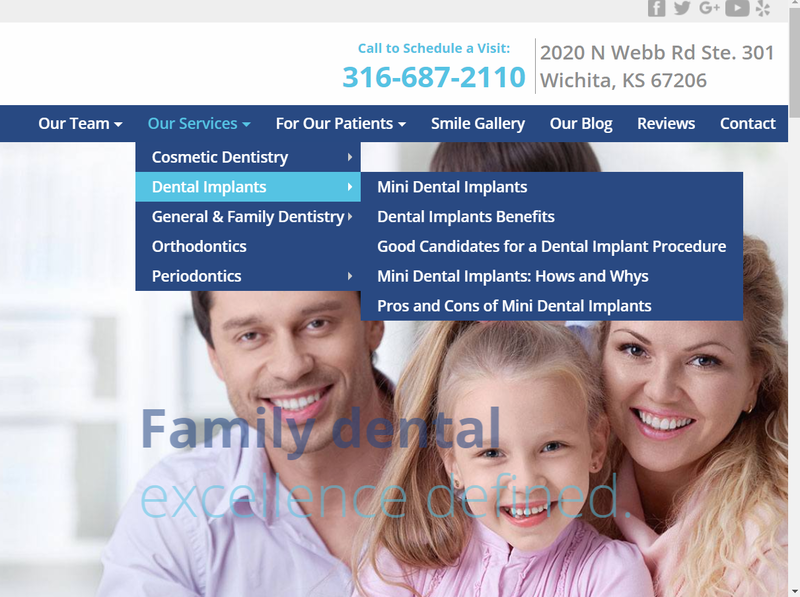 Let’s get a feel for who’s ranking well on Google when it comes to “family dentist” in Wichita, KS. I tried to pick dentists with a comparable-sized practice, but that’s difficult from a strictly online perspective. 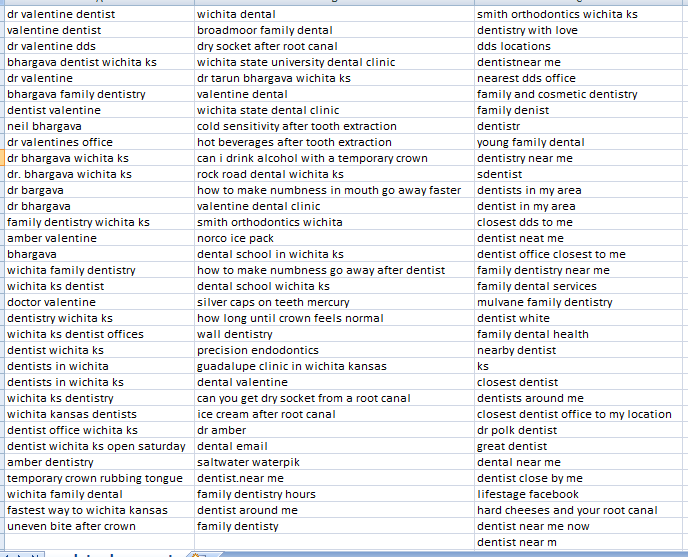 None of the dentists I looked at had any real online visibility or significant traffic. 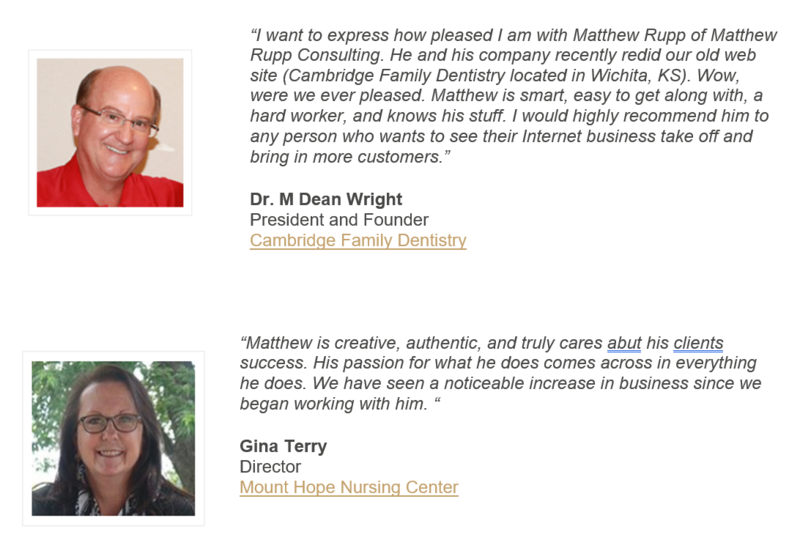 From 2012-2016, I worked with Cambridge Family Dentistry and helped them increase their website traffic from 1,400 visits a month to over 6,000 a month. What’s interesting is that, on one hand, there is SO much dentistry competition, but when it comes to Google, you don’t have to be a superstar in 100 different areas—you just have to be better than the other guys. 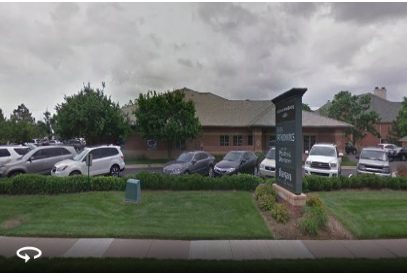 The dentists in Wichita are doing so little when it comes to Google that it’s like racing against 100 people who aren’t even TRYING. This is just a quick and dirty snapshot. The searcher’s location, connections they have, and social signals specific to that person are all factors that could influence individual results. Of course, when it comes to having a clear, strong presence on the web, the first place to start is how your profile looks on Google. Is it complete? Claimed? Verified? Have good photos been added? Recent posts? Videos, store hours—these all make it easy for Google to “see” who you are, what you do, and why you deserve to be #1. 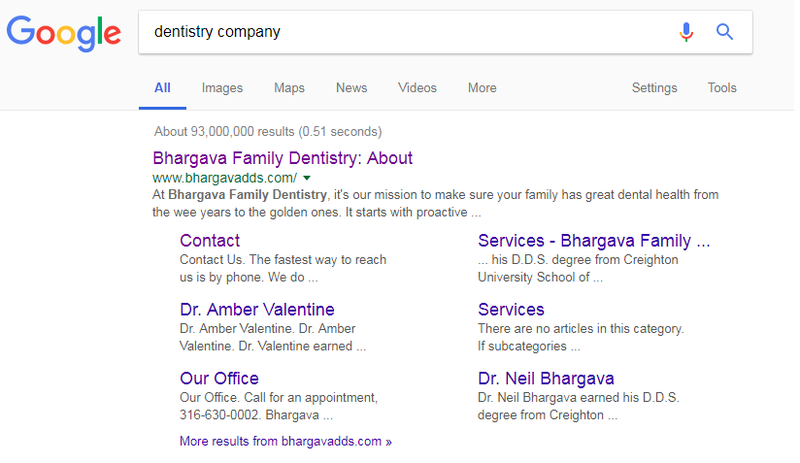 For Bhargava Family Dentistry’s Google presence, the red box below is often the “face” of your business. 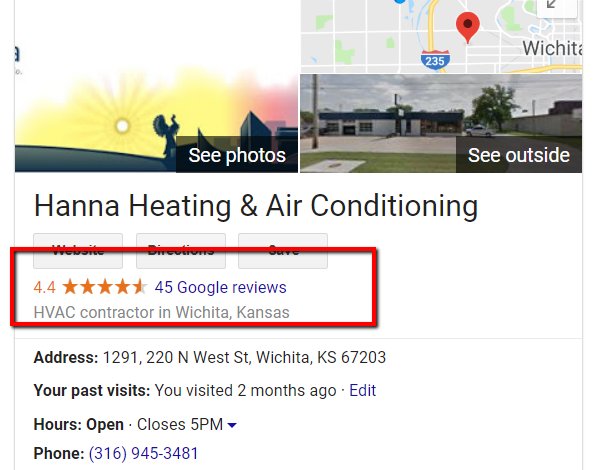 While the photos on your Google profile now aren’t “bad,” with your long history in Wichita, I am sure we could do better at capturing WHY people should visit you when they need dental work done! 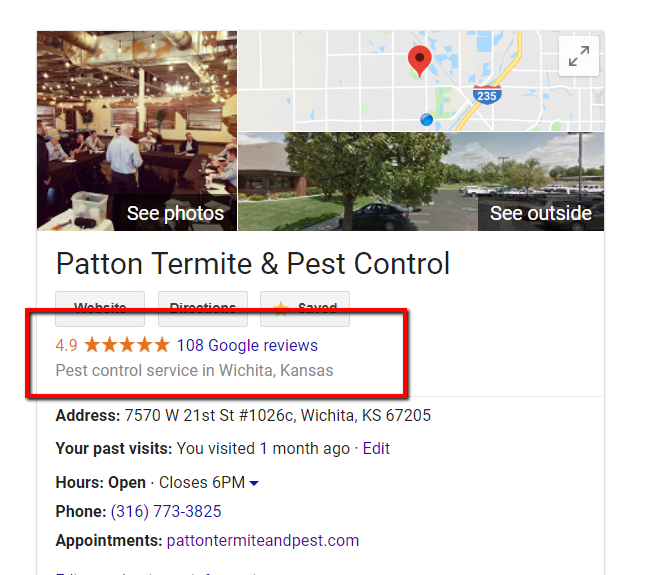 Their 105 photos really help to show off not only their history but also their big team of people who all have a great deal of experience at killing pests! Google will recommend keeping the photos on your profile updated, and for good reason. They come right out and say profiles will recent photos will get more clicks! This is FREE & EASY to do! Your website isn’t “bad,” not by any means. It’s basic and functional, but it isn’t doing anything to really HELP your practice. It’s not showing off your team, your personality, your experience, helping to build trust, educating, or leading potential patients to take action. It’s also not doing much to “hurt” you, either. The biggest drawback is your content, specifically how THIN and vague it is. From the main navigation, there is no way to tell if you work on teeth, specialty shoes, or eyeglasses. I helped Cambridge so much by making it VERY clear to visitors to their site (and Google) that they were THE authority on implants. There was no confusion. Granted, people spend a lot of money on implants, and the top is far more researched than checkups for kids, but you get the point. 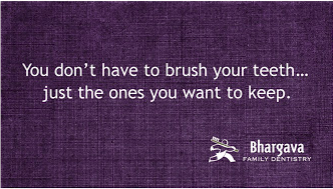 I see ONE major thing going for Bhargava Dentistry that makes me excited to work with your team. It’s the “heart” and personality all over your Facebook page! THIS is what needs to be on your Google profile and your website. The HARDEST part of what we do is trying to get our clients to show some personality, have some FUN!  Smile, laugh (and capture it on camera or video)! You are doing this already. We just need to make it easy for the world (and Google) to see that! Almost without fail, the highest viewed page on ALL my clients’ websites is the ABOUT page. People want to do business with a company they can trust, a company that CARES about what they do, that takes PRIDE in what they do—a company that cares about their customers. THIS is what they are looking for! 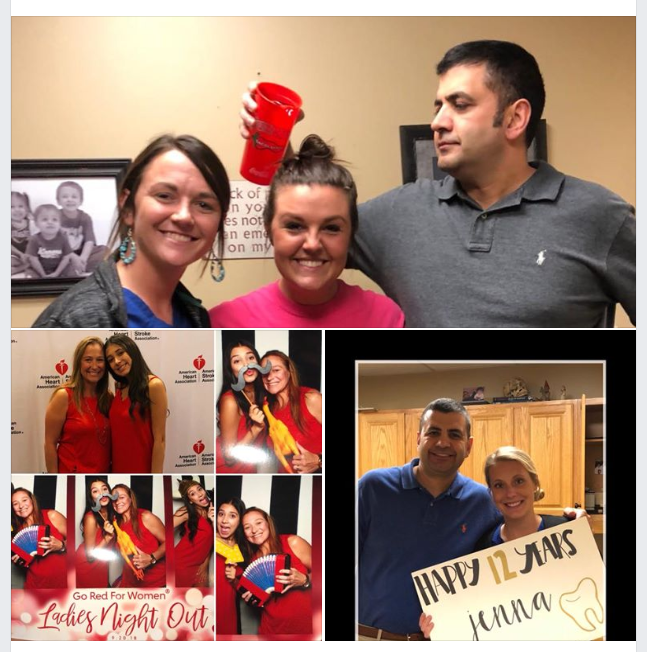 I loved working with the team at Cambridge Family Dentistry, but it was a constant challenge to capture moments like these. Your team is knocking it out of the park! I love it! This one is a no-brainer. We have all visited a website and had it load sooooo slowly. 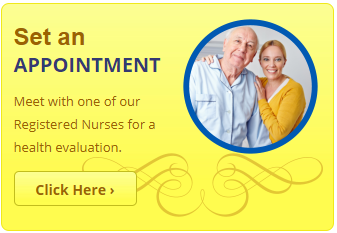 You know how quickly you move on when you run into a website like this. This is definitely one of the EASIEST wins for our clients. It’s amazing what having a responsive website can do for rankings, the amount of traffic, how long visitors stay, and what pages they view. Currently, your site speed is a SERIOUS issue that could be having a significant impact on the amount of website traffic you are receiving. Customers are becoming increasingly reliant on reviews before making a buying decision! It’s a ranking factor to Google, which means it can impact the amount of traffic a website receives and, ultimately, how many phone calls you receive. We have had tremendous success helping clients collect reviews and would love to share some success stories in this area! There are OVER 2 BILLION pages dedicated to that subject. 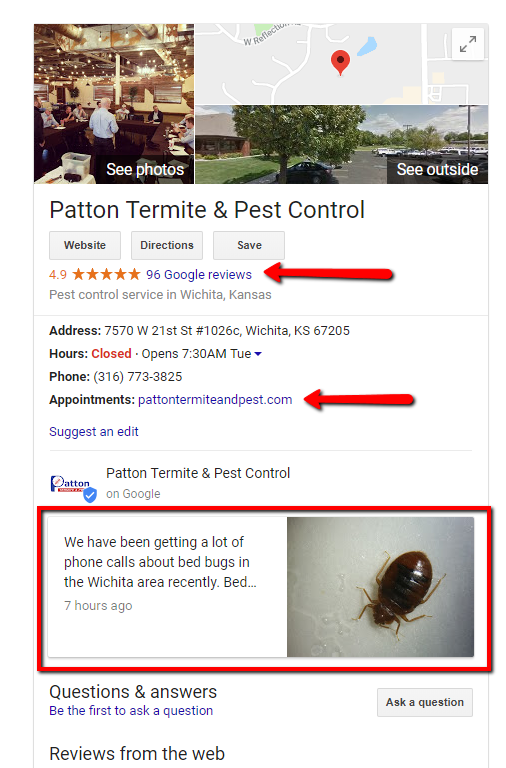 If our mission is to be #1 on Google, then it’s vital that the content on your website (text, images, videos) references who you serve, what you do, and why you are great. 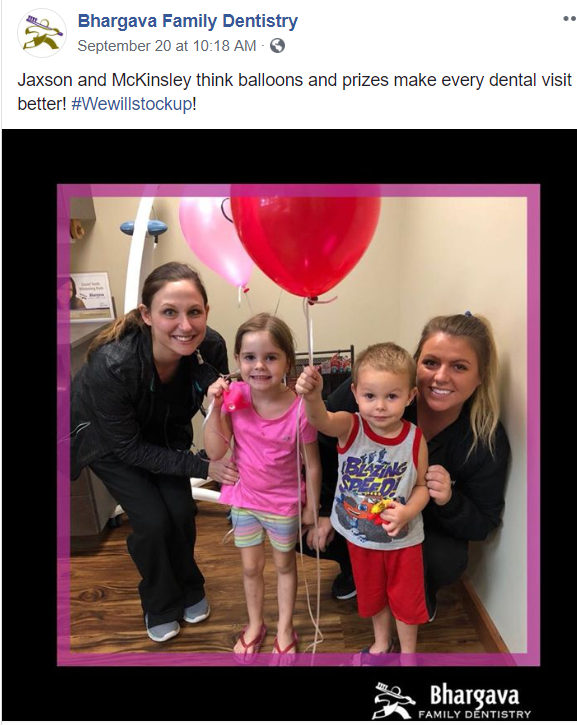 In your case, I would imagine content related to “sedation dentistry?” would be important because I know that’s a big thing some customers care about. BACKLINKS are a VERY important factor in showing up at the top of the first page of Google. A backlink is anything you click on website B that takes you to YOUR website. In other words, that site is “linking” to you. 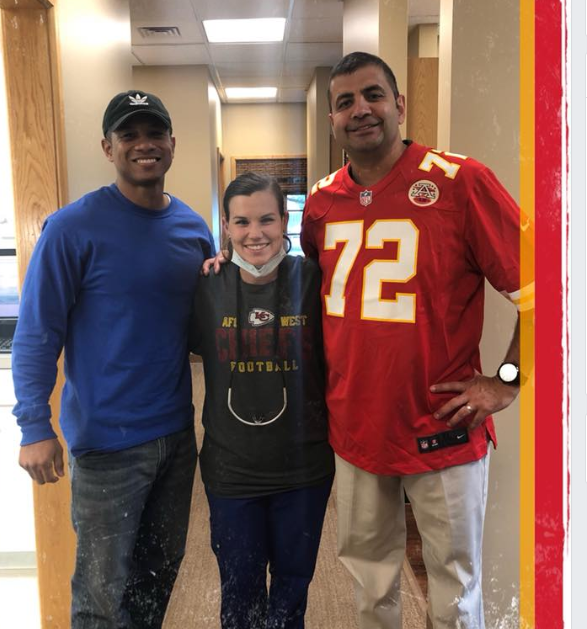 Let’s say Bhargava Family Dentistry sponsored an event for Riverfest this coming year. You also donated some money to Wingnuts in exchange for a banner and your name being announced between innings, and you also said something great about Matthew (the guy who created this case study). Wingnuts did the same thing. 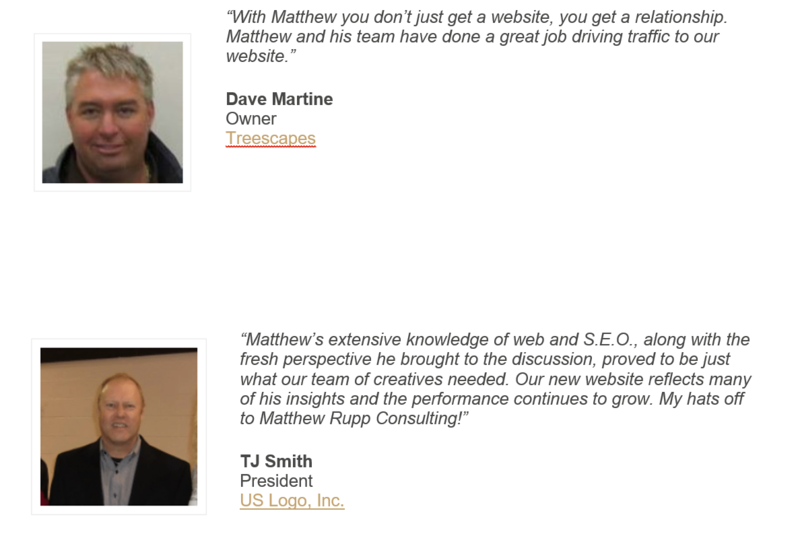 I love adding new testimonials to my site and always link back to the person that said something nice. This provides “proof” the testimonial is real and helps whoever gave it to me. 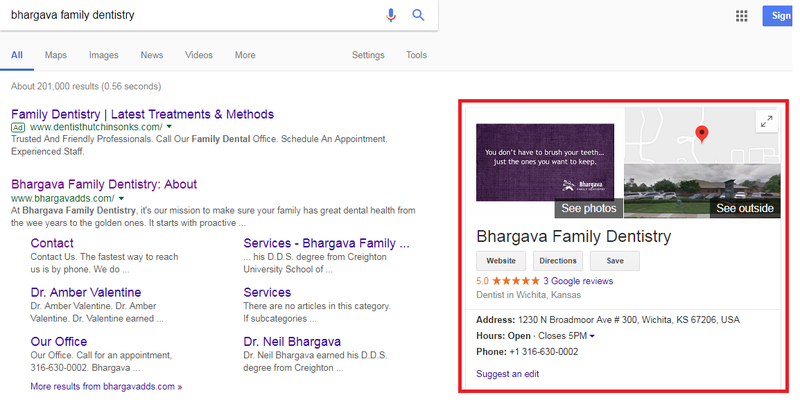 DR is your “domain rating,” or how strong and authoritative the bhargavadds.com domain is. A score of 6 lets us know that something’s preventing your website from having almost any trust. This could be toxic links from other websites pointing to your site, or technical issues preventing Google from crawling your site. Backlinks refers to how many times other websites point the bhargavadds.com domain. 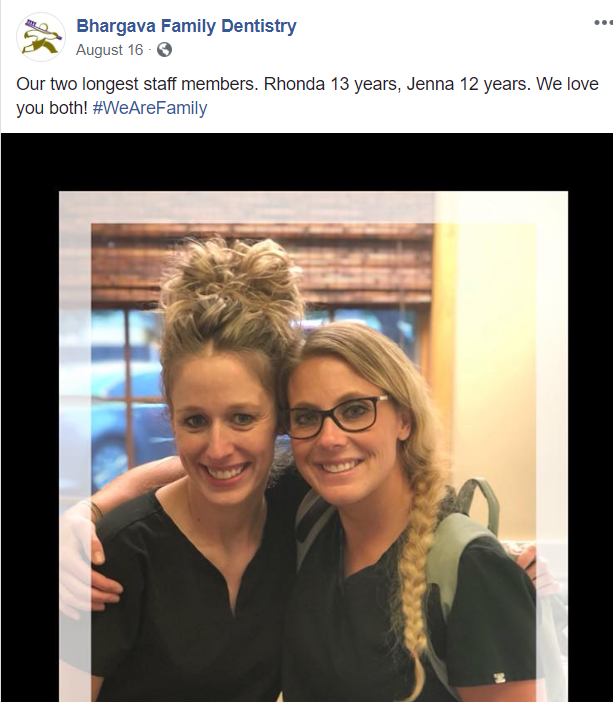 This goes back to my earlier point about only having to do better than the other dentists here in Wichita. Your website has some technical issues (they all do) that are impeding your visibility and rankings, but nothing major. A sitemap tells the search engine which services and pages are where. 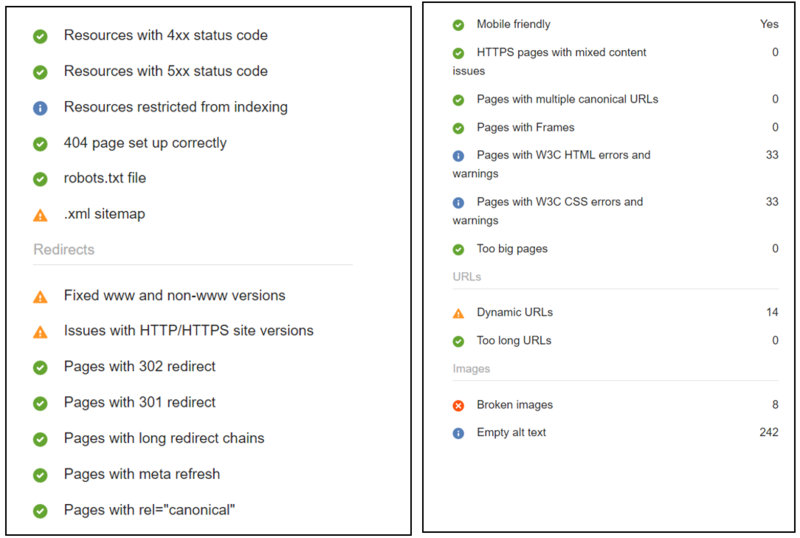 Basically, this is the roadmap of your website. The HTTP vs HTTPS is a simple but important fix. 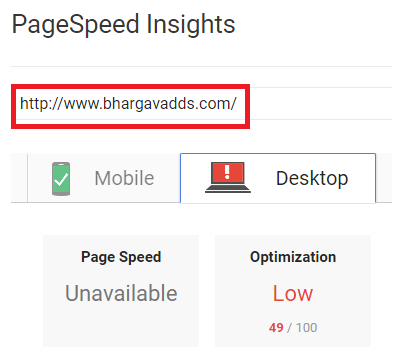 Doing so will prevent the search engines from thinking that http: http://www.bhargavadds.com/ and https://www.bhargavadds.com/ are different websites, with duplicate content, and when it comes to Google, duplicate content which is a BIG no. Broken images were good at one time, but now they need to be replaced with a working link. The image descriptions, or alt text, is how Google is able to “see” the images on a website. So, by having 242 images with no alt text, it’s like having 242 images that don’t really exist. These appear to all be easy fixes. However, the bigger question is what platform was used to build your website. It doesn’t appear to be WordPress, which we recommend to all our clients and use on all the websites we build. Some companies that build websites prefer proprietary platforms, or ones that are much harder to work with, since it makes it harder for the client to leave. 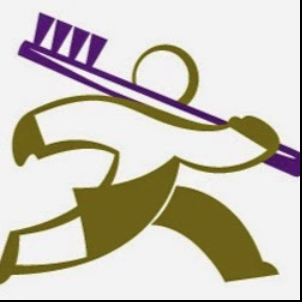 Currently, Bhargava Family Dentistry has a citation score of 36/100. This is how many citations through the top directories are complete and accurate. Only 13 of the top citations are correct and 3 have errors (both of these numbers are very low, but the errors being so low is actually positive). I noticed that you are spending money on paid ads and directing traffic to your website. I created this case study to break down EXACTLY, step-by-step, how to take advantage of paid ads in such a way that you know, to the penny, what it’s costing you per lead AND per client. We are implementing this same solution for a couple clients right now, and we would be happy to do the same for your team. My final point is something that is missing from so many websites today! A powerful Call to Action is important because it allows us to measure what percentage of your visitors are going to the contact page. How many are going past the first page? How many are looking at your photos or recent jobs? Google profile – 3 photos / No recent posts. The potential to increase your online visibility, rankings, website traffic and make your phone ring is tremendous. 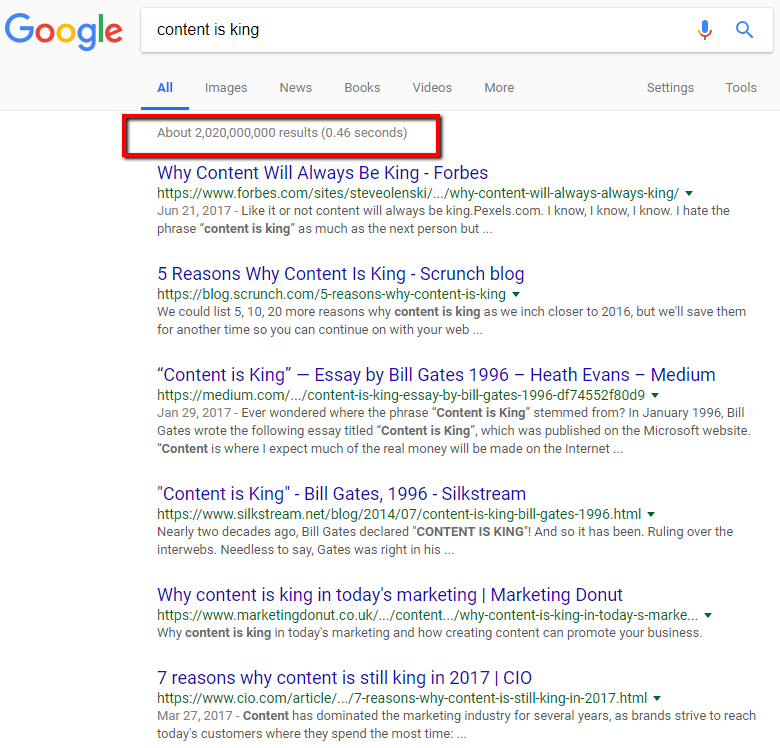 Search Engine Optimization is all about TRUST. 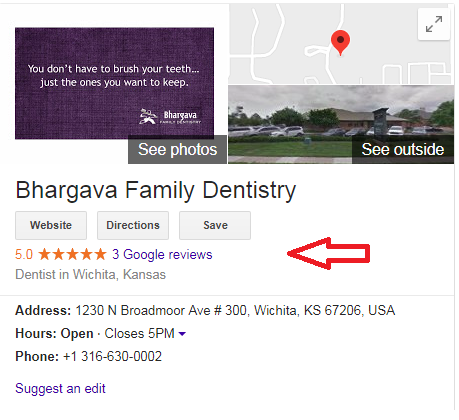 We need to make it easy for Google to see why Bhargava Family Dentistry is the best possible choice when it comes to what your patients are searching for. 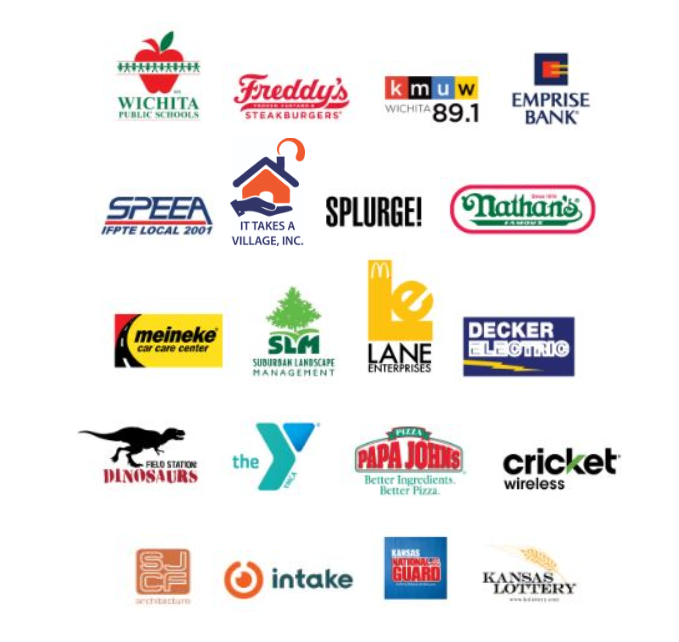 Back in 2010, I owned a local service business right here in Wichita. I hired several companies to help us come up high on Google and might as well have been throwing my money out the window. I got fed up and spent months figuring out how to do it myself. 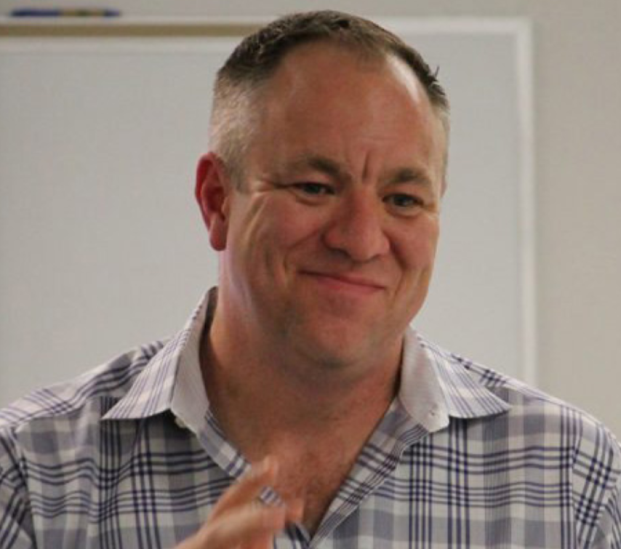 I applied what I learned to my business website and managed to increase our sales by almost 40% a year for the next 3 years in a row – while spending less and less on “traditional” advertising.That led to helping a couple friends and eventually getting out of the party rental business and into helping local service businesses, like yours, make the phone ring. I have also presented to hundreds of business owners at Million Cups, WSU, Center for Entrepreneurship, Chamber of Commerce, Kansas Family Business Forum.